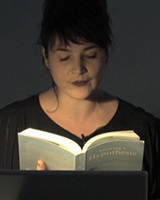 ​Emma Cocker is a writer-artist based in Sheffield and Reader in Fine Art at Nottingham Trent University. Prior to joining NTU Fine Art in 2005, Emma was Education Development Manager at Site Gallery in Sheffield, as well as teaching in various HE institutions. 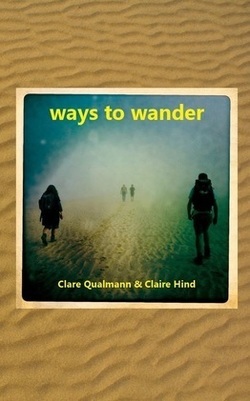 From 2001 – 2005 she was co-editor of the publication series Transmission: Speaking and Listening (Site Gallery / Sheffield Hallam University). Emma has a BA in Fine Art, MA in Visual Culture and MRes from the Visual Cultures department, Goldsmiths.